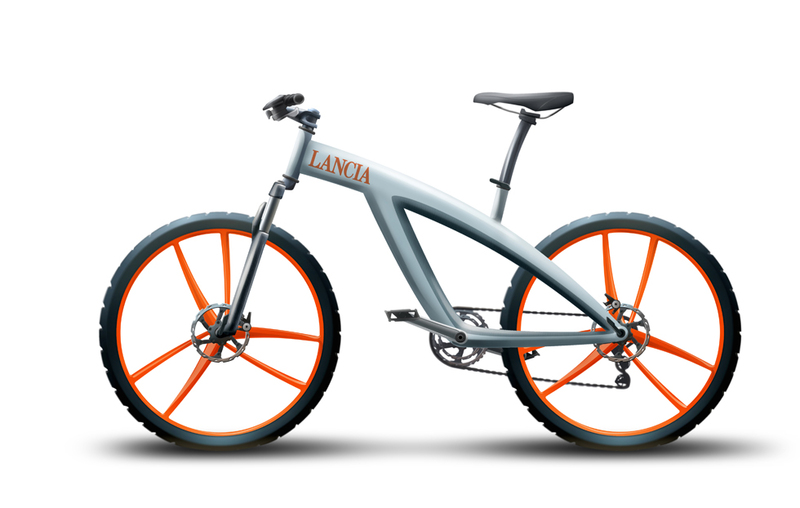 Dmitry Nazarov designed three Lancia bikes for the international competition “Design. 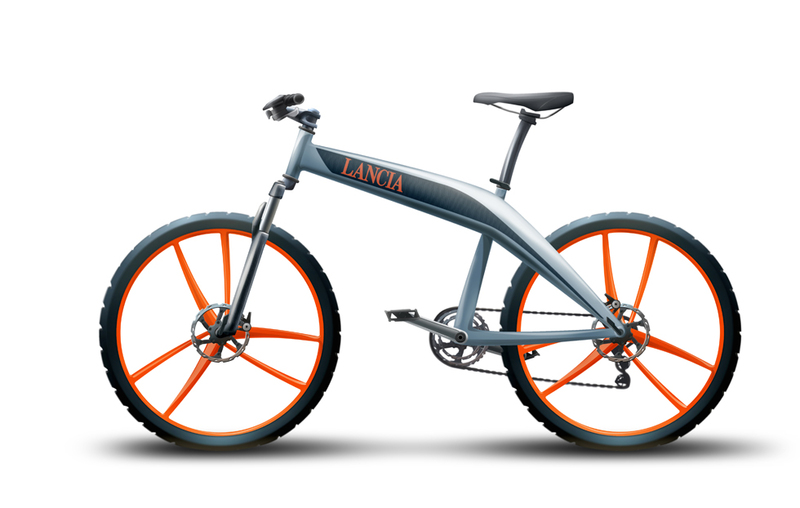 The Italian Way”. 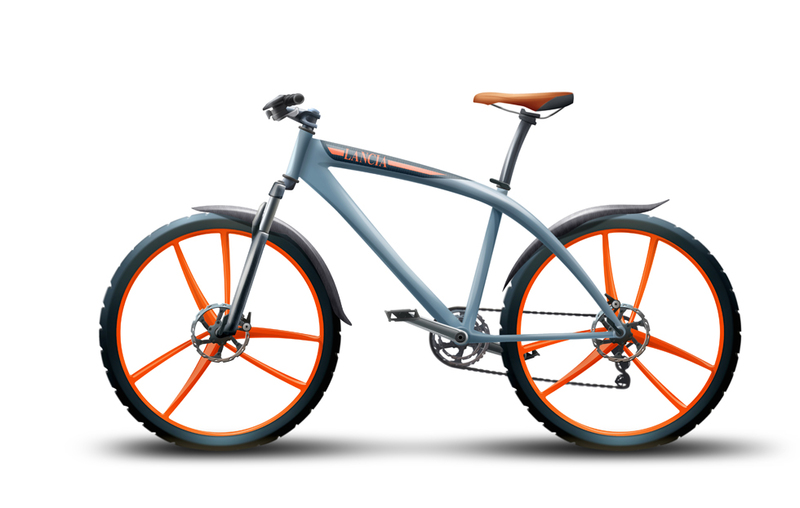 Mountain bike with classic aluminium frame.